Phoenix and Scottsdale are part of Greater Phoenix, whose nickname is "the Valley of the Sun." Its perennially sunny, warm weather is a huge draw for vacationers everywhere. There is a wide array of accommodation for holiday makers in the area, but that doesn't mean you shouldn't be selective about where you stay and who you book with. 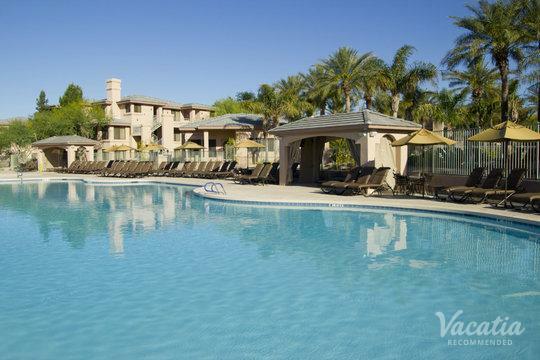 To find the best three-bedroom condo rentals in Phoenix and Scottsdale, you should work with Vacatia. 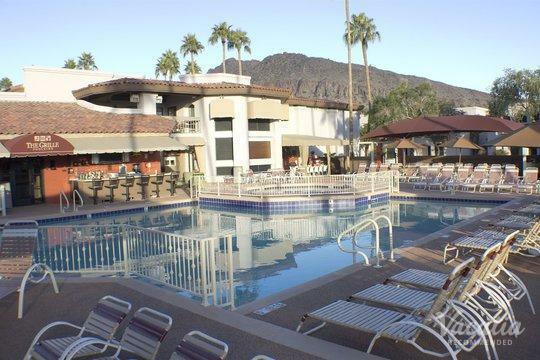 Unlike a regular Internet search, we only provide you with highly recommended three-bedroom condo rentals in Scottsdale and Phoenix. If you have any questions, you can start an online chat with our Guest Care team. This 24/7 customer service and the high quality of our accommodations guarantee an exceptional vacation and vacation-planning experience. You are sure to be satisfied upon your arrival. If you're in search of a three-bedroom vacation rental in Scottsdale or Phoenix, you're probably looking forward to having your own kitchen, living room, and dining room. If you like condo and vacation rentals, you will love our resort residences. These lodgings have all the comforts of home, and they also have high-end services that add a luxurious feel to your stay. You'll be able to prepare your own snacks and meals, but you'll also have the option of treating yourself to a gourmet meal in an on-site restaurant. You can hang out in your own living room with your friends or family, but you can also find the best shopping, golfing, or tours with the help of the concierge. Enjoy the best of both worlds, courtesy of Vacatia. Phoenix and Scottsdale, two of four cities that make up Greater Phoenix, are renowned for their warm, sunny weather and excellent golf courses. The longer you spend in the area, the more you discover its lesser-known gems. The city of Phoenix is massive, but dotted throughout are nuggets of culinary delight, fun shopping, and cool nightlife. The more you know Phoenix, the more you love it. You'll be awed by the futuristic beauty of the Burton Barr Central Library, and you'll be captivated by the fascinating displays at the Musical Instrument Museum and the Desert Botanical Garden. 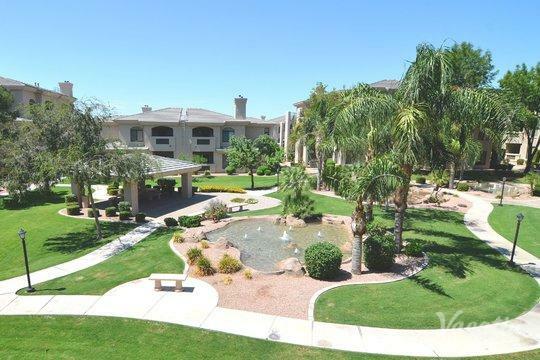 Meanwhile, Scottsdale is a ritzier enclave with impressive residential neighborhoods and the charming Old Town. 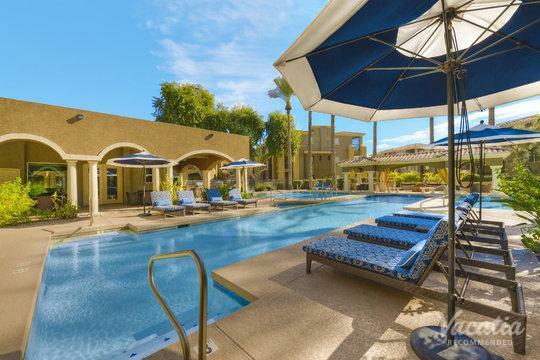 After you've had your fill of fun for the day, simply head back to your three-bedroom vacation rental in Phoenix or Scottsdale to rest up for tomorrow's adventures.